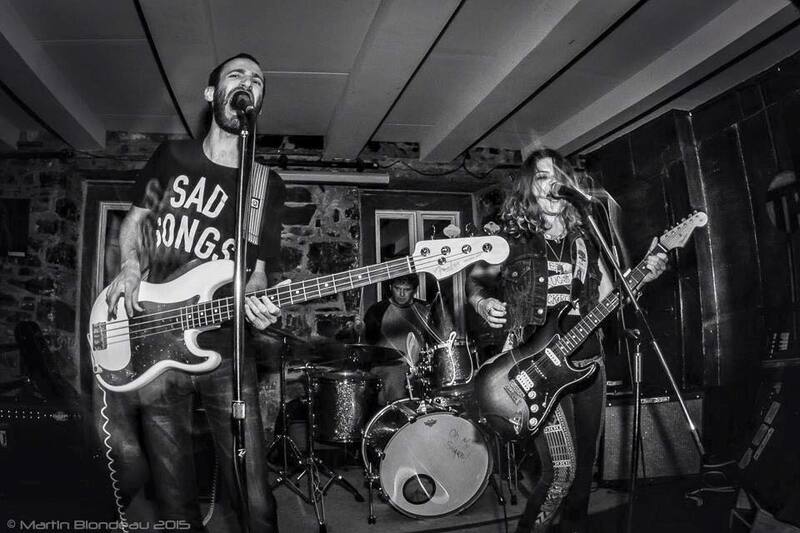 Freya Wilcox & The Howl is unlike any punk band you’ve ever encountered/ From Australia, Wilcox was unsatisfied with her life of working odd jobs, so at the age of 19, she moved to New York and started playing small gigs and local shows. As fate would have it, “a couple of Long Island punks” walked into a bar and found Wilcox singing her heart out, and the next thing you know, Freya Wilcox & The Howl was born. They’ve been making music ever since, and we have the premiere for their latest offering, and it’s called “Rhiannon”. It’s a mid-tempo track with a slightly mysterious, rough sound. The sultry guitar line captures your attention and the rest of the instruments pull you in. Wilcox’s voice has a unique scratchy quality to it, setting it apart from the others, making this song and this band one of a kind.